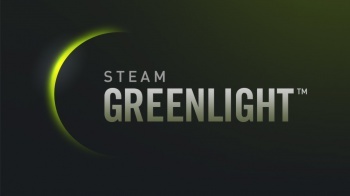 The Steam Greenlight has clicked on for another big batch of games. December 4 is my sister's birthday, so happy birthday to her. More relevant to our interests, however, is that it's also the day that Steam gave the Greenlight to 100 more titles. Look upon their works and despair! It's not exactly a who's who of world-beating games, but there's some promising stuff in there including Bloom: Memories, Consortium, Mr. Bree+, Spellirium, Stasis and The Girl and the Robot; The Last Door is also quite good and already available in its entirety online. Residue, on the other hand, is just full-on terrible, and I'm not sure what the status of Red Baron is at this point, given that the Kickstarter recently fell through. The rest I have no idea about - anyone else? As always, the Greenlight is simply a step in the process, and each game will actually launch on Steam on its own schedule.